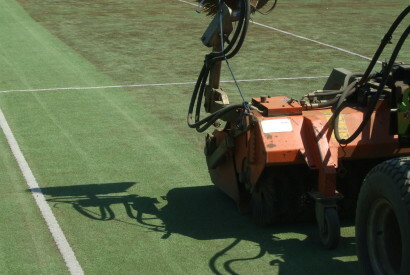 Get your synthetic court back into tip-top condition. 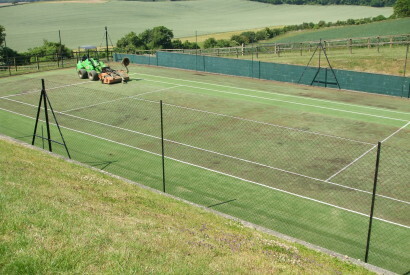 We will get your synthetic court back into tip-top condition. 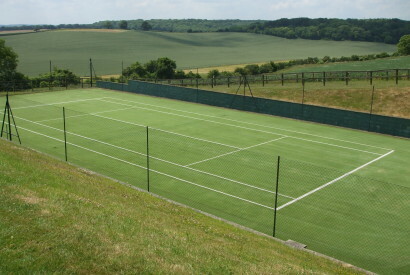 The biggest threat to your synthetic surface today is moss and algae, whether your court is brand new or 10 years old, it needs brushing at regular intervals. Regular brushing will keep the surface free from moss and algae and ensures the bounce remains true and predictable. Supplement this with regular moss and algae treatments and your surface will remain in a pristine condition at all times. Our sales team will advise you on the correct maintenance for your surface based on usage and budget. We also carry out minor carpet repairs. Failure to carry out regular brushing will, prematurely, lead to the need to carry out rejuvenation.